Olivier Giroud on West Ham United radar? Chelsea forward Olivier Giroud is reportedly the subject of interest from West Ham United manager Manuel Pellegrini. The Hammers are being heavily linked with a move for Celta Vigo’s Maxi Gomez, while the East London outfit announced at the weekend that Marko Arnautovic had signed a new deal at the London Stadium. However, according to the Daily Mail, West Ham United are keen to secure the signing of Olivier Giroud from Premier League rivals Chelsea. The Frenchman has less than six months remaining on his existing contract, and the 32-year-old striker is expected to play second fiddle to recent signing Gonzalo Higuain. 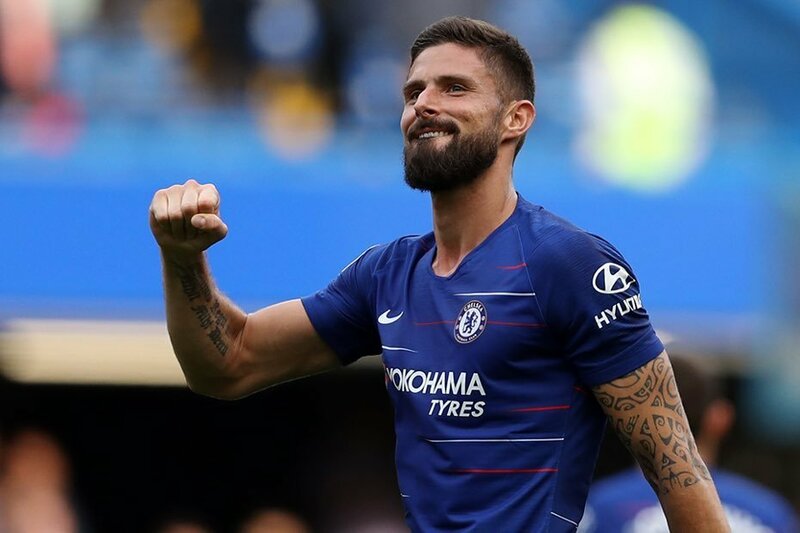 The Blues are keen to retain Giroud’s services at Stamford Bridge until at least the end of the season, although it remains to be seen if they receive a sizeable cash offer. Wolverhampton Wanderers, Lyon, Dalian Yifang have all been linked with an approach for Giroud.